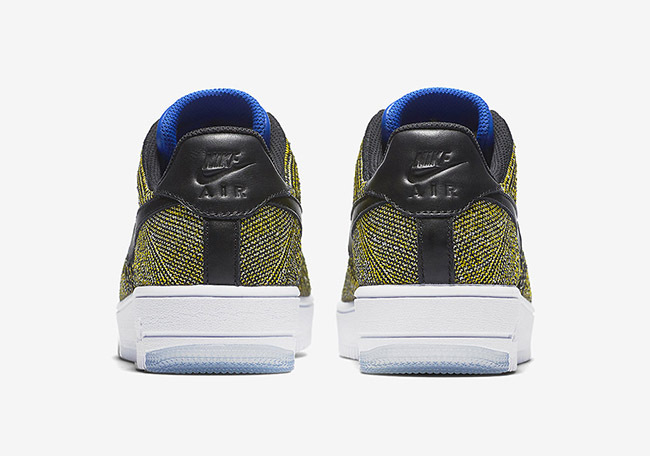 The Nike Air Force 1 Flyknit releases still continue, although not having the same amount of hype since the first roll-out. However there are many that appreciate the shoes and we have another pair that has landed. 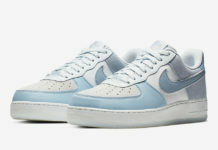 Shown is the Nike Air Force 1 Low Flyknit ‘Blue Tint’. 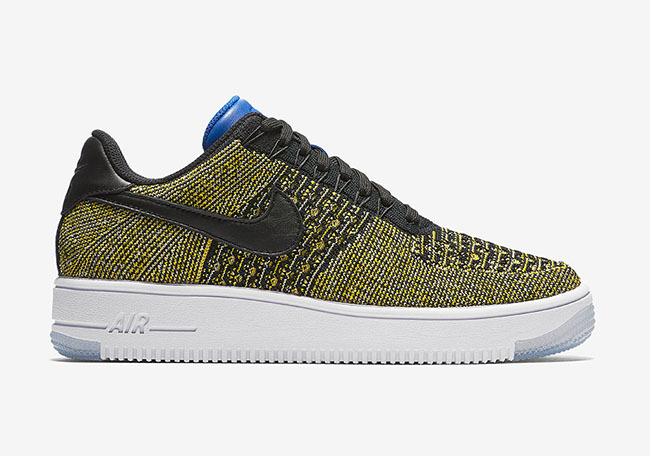 This Nike Flyknit Air Force 1 Low is a women’s exclusive release, however anyone can wear them. They are dressed in Black, Blue Tint and Game Royal. 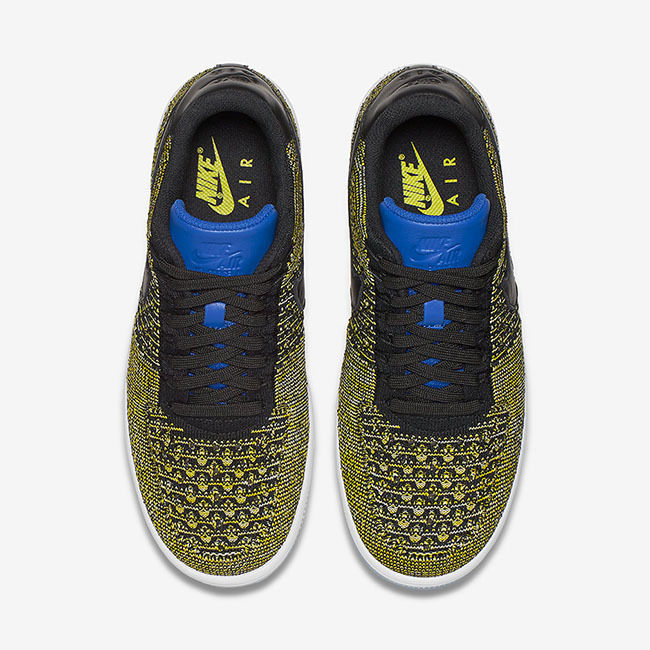 Through the Flyknit base is a mixture of Yellow and Black. Black is then used once again across the Swoosh, heel and eyestays along with leather. 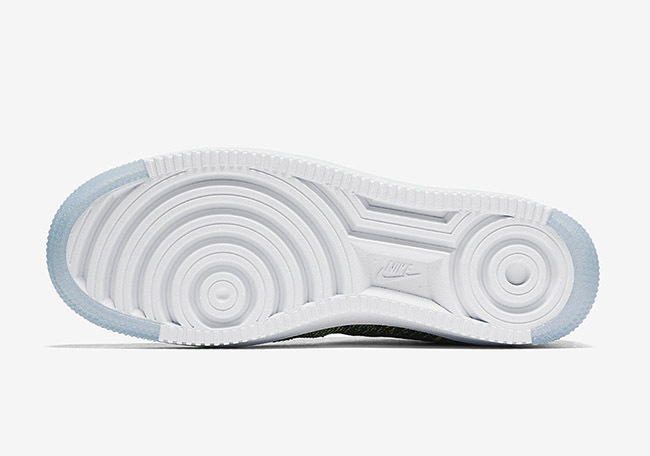 Other details includes Royal Blue across the leather tongue, White midsole and hints of translucent on the outsole. 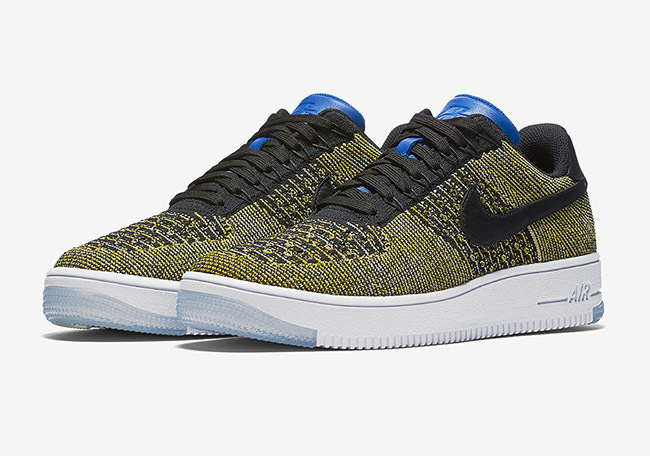 Below you can check out additional photos of the Nike Air Force 1 Low Flyknit Blue Tint. 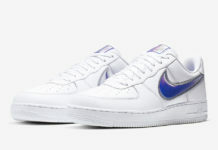 For those that are interested in purchasing, they are available now at Nike Sportswear retailers including NikeStore.com. Retail price is set at $160.